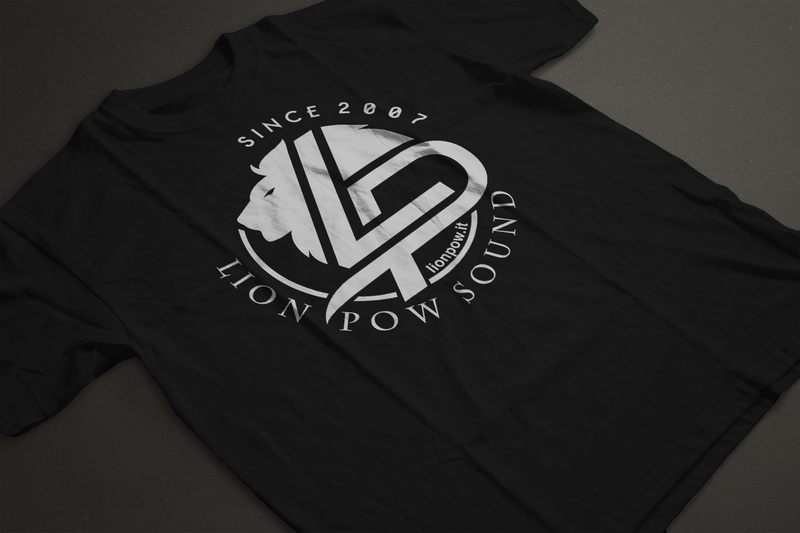 Lionpow.it | Summer 2017 was a blast, but don't forget we never stop!!! SUMMER 2017: it’s all about the Feeling!!! Greetings people, holydays are almost gone for quite everybody. This year, like the past one, we had the chance to share our Salento days with whole heap of friends (old and new ones) and in some case we also shared the controls and the stage. I will not stay here writing a poem to thank everyone, I just want to say that is thanks to the music we had the chance to travel a bit, meet a lot of people with our same passion and with so different roads past them, without music this thing would never been possible: MUSIC is the engine of Lion Pow Sound, it was music 10 years ago and it is still today in the very same authentic way! With this been said: Get ready for our next season because it's gonna be a Maad and full up a vibes Season from the first to the very last tune!!! Stay Up To Date! Ebbene, ormai le vacanze sono passate quasi per tutti. Quest'anno come quello passato abbiamo avuto la fortuna di condividere i nostri giorni di Salento con tanti amici (vecchi e nuovi) e in alcuni casi di condividere la console e il palco. Non starò qui a fare un poema di ringraziamento, voglio solo dire che è solo per la musica che abbiamo avuto la possibilità di girare e conoscere così tante persone con la nostra stessa passione e percorsi tanto diversi e senza la musica questa cosa non sarebbe stato possibile: LA MUSICA è il motore di Lion Pow Sound, lo era dieci anni fa e lo è ancora oggi nella stessa identica e autentica maniera! 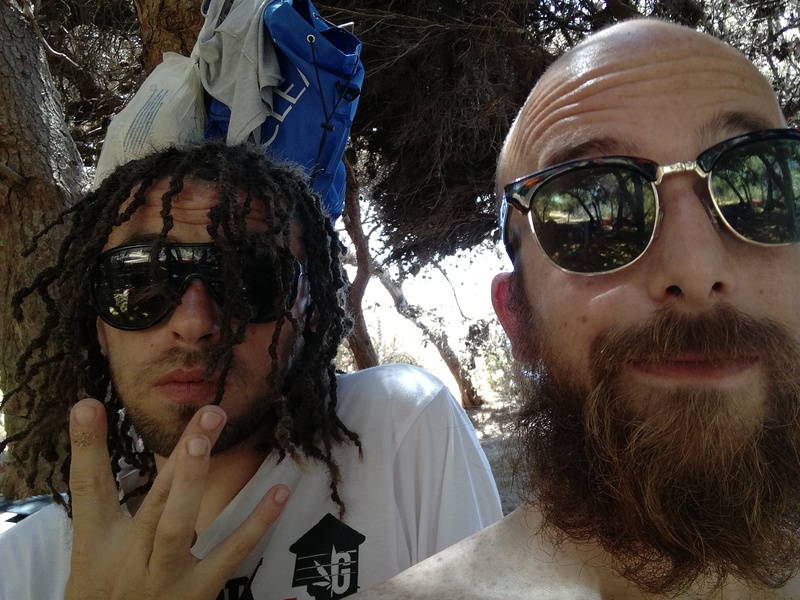 Detto questo preparatevi: perchè sta arrivando una stagione di Dancehall il cui unico filo conduttore è la Presa Bene dalla prima all'ultima tune!!! Stay Up To Date! Precedente BADSIDE SOUND SYSTEM 10th Anniversary: SALENTO WE COMING! 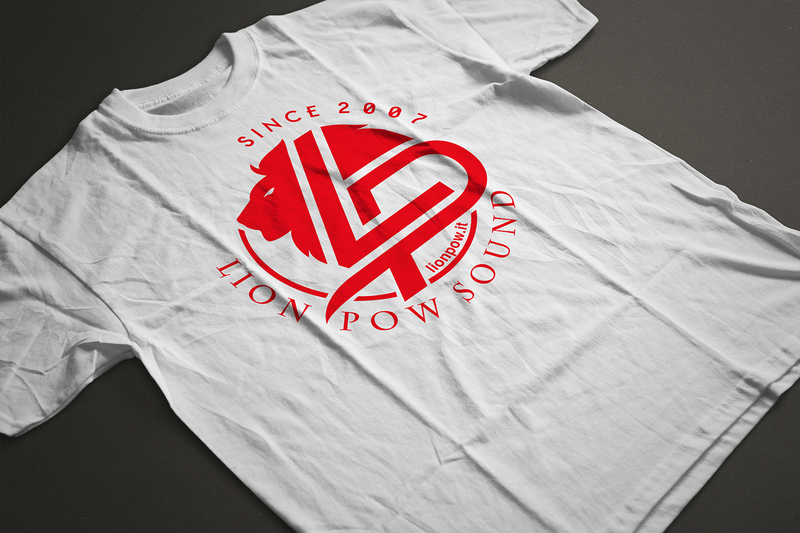 Successivo Get READY for the WEEK END: LION POW coming your way!